Made from 100% lofted, thermally bound, randomized polyester fibers, this polyester panel is both semi-rigid and pliable. These properties make it especially suited for use in soffit applications where it may be necessary to conform to irregularities in the ceiling panel, while being stiff enough to require only six fasteners. 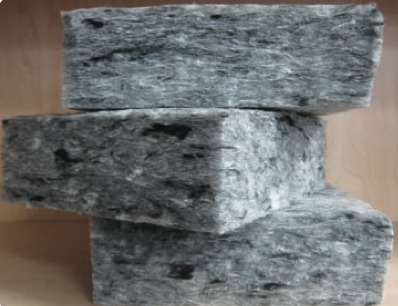 While there are a number of other polyester soffit insulation offerings on the market, none have attained the ISO9705 rating that our MAMMOTH insulation has been tested to. The full MAMMOTH Technical data sheet is now available on our site, click here to read more. Alternatively, call our Technical Director Mikael on (03)98248211 to request a sample or ask for more information. MAMMOTH Car Park Panels., FASTER, CHEAPER, SAFER.